American Crew is sponsoring Berklee College of Music’s Institute for Creative Entrepreneurship celebration of Elvis Presely, through a series of educational events. Kicking off on April 3rd for a week at the Berklee campus in Boston, the event series, dubbed Music Makes an Artist, Style Makes an Icon, is designed to celebrate Elvis’ musical and cultural legacy and his iconic approach to artistry. The deal, which was brokered by Authentic Brands Group (ABG), will feature panels of experts on Presley and guest speakers, as well as events inspired by his music, personal style and legacy. 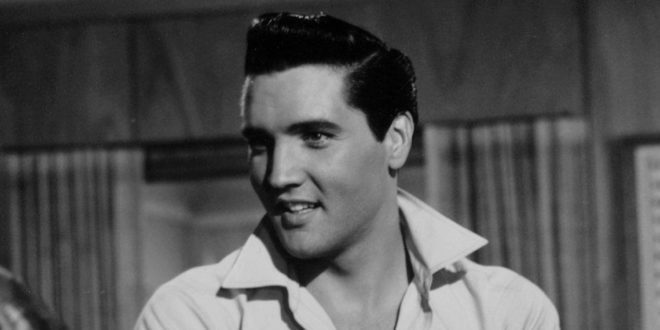 "Elvis’ influence surpasses the music he created and through education, we can continue to extend his legacy and global influence to creators and artists for generations to come,” said Nick Woodhouse, president and CMO of ABG, owner of Elvis Presley Enterprises, LLC. The week will finish on a Singers Showcase, featuring vocals by Berklee’s a capella group, Pitch Slapped, and ten of Berklee’s student vocalists performing classics like Hound Dog, Can’t Help Falling in Love, A Little Less Conversation and more.